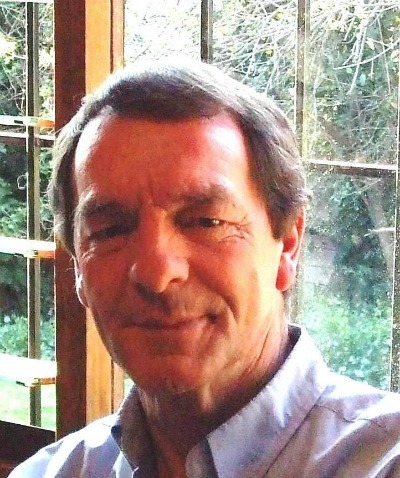 Ian Mackenzie was born in 1949 in the Eastern Cape province of South Africa. He was educated at Queen's College in Queenstown and Parktown Boys High in Johannesburg. He served with the Rhodesian military during the bush war from 1976 to 1980, where he met his wife Rosemarie Kennedy. He has two sons in their 30s and currently lives with his wife in Johannesburg. 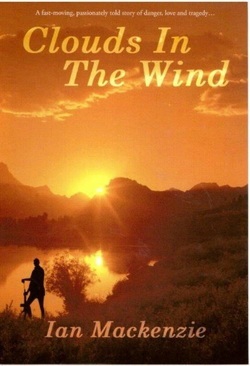 A story set in Rhodesia during the 1970s. They were the best of times and the worst of times. A time of forced political change and the battle to keep things as they were. This powerful, fast moving novel will enthrall as much as it will enlighten. Follow Andrew Mason from his days at an elite South African school, through his rise and fall as an ambitious young financial executive and the tragic events that lead him to the battlefield of the Rhodesian bush war and the beautiful country in which it was fought. A powerful, passionately told story of danger, love and tragedy.